It's that time of year again. Time to get in the spirit. Time to start winding down at work and start winding up the festive cheer. And definitely time indulge in some delicious wine! And to show our love and appreciation for all our Winesquad's support this year, we're throwing two Christmas wine tasting extravaganzas. 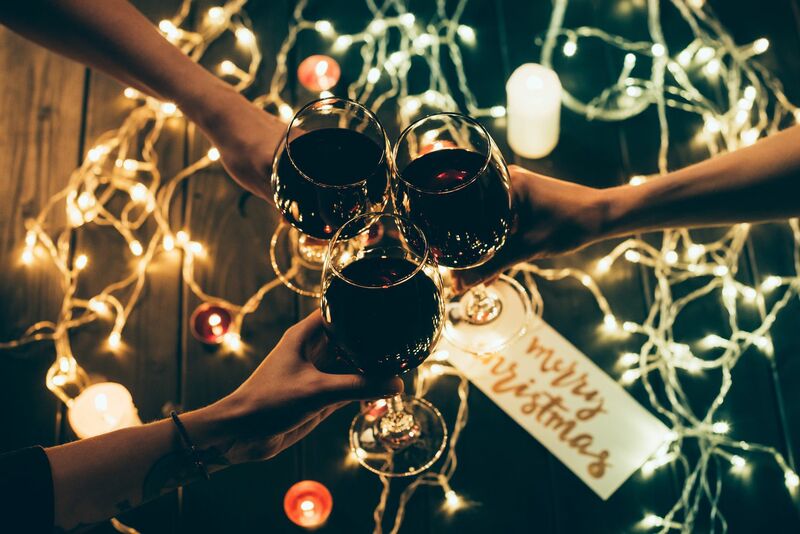 So pick up your wine tasting map, grab your favourite nibbles, and get started on discovering your favourite bottles as we turn Capitano in Melbourne (on the 4th of Dec) and The Grounds in Sydney (on the 12th of Dec) into our very own Christmas wine tasting playgrounds for one night only. Get your tickets and all the details to the Melbourne event here and the Sydney event here. We sold out last year, so get in quick!